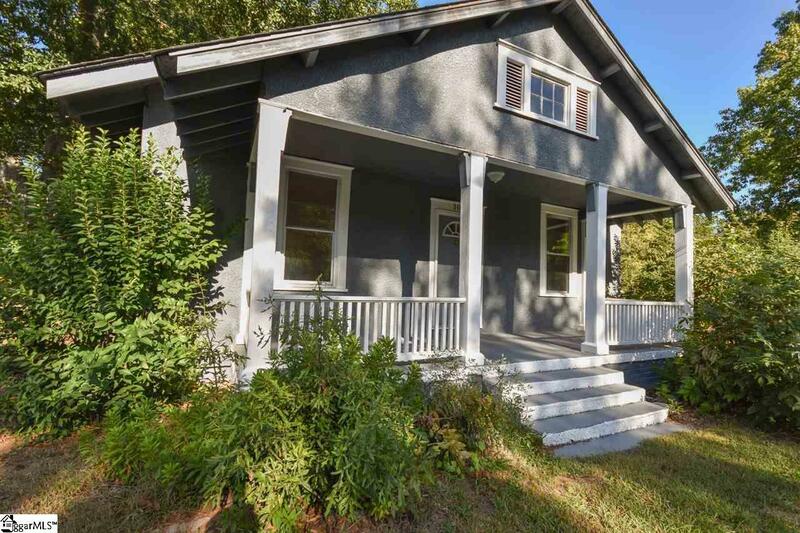 Charming renovated bungalow !! 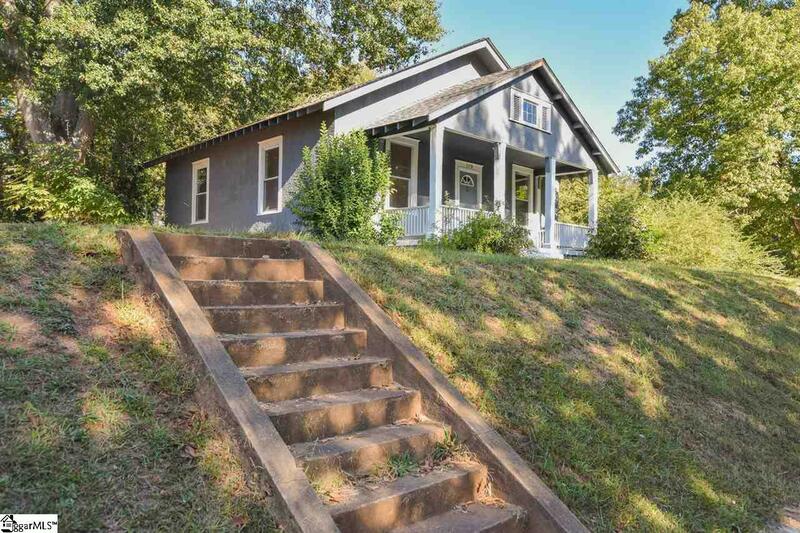 Possible 100 % Financing available on this home. 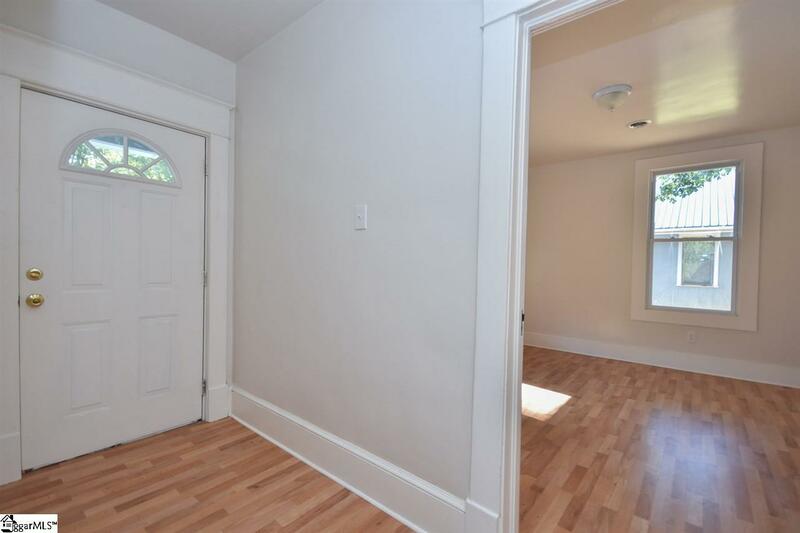 You will be amazed at how well this home has been redone and you will appreciate the large room sizes. 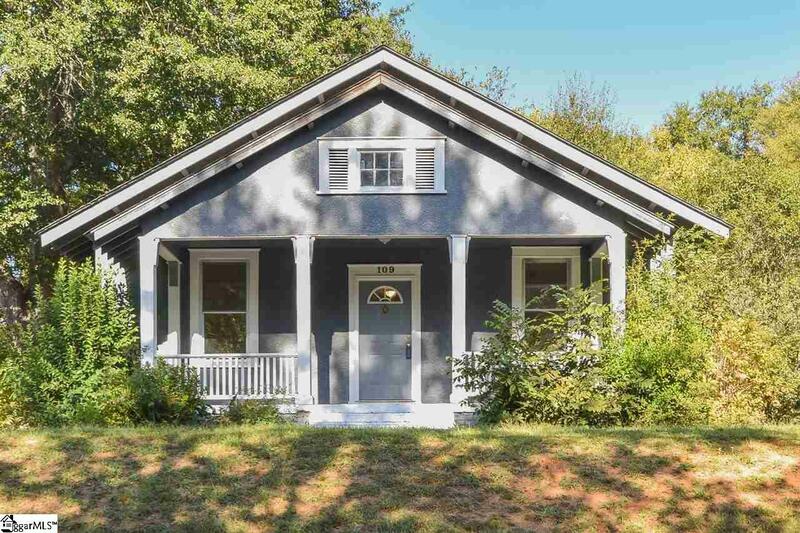 The high ceilings and the huge 23 x 7 covered front porch offer so much character. There are 3 bedrooms and 1 full bathroom with ceramic tile. New energy efficient windows, New HVAC, New Flooring, New kitchen cabinets, New water heater just to name a few of the major improvements. This home is ready to move in and enjoy. It is conveniently located to the downtown area. And easy access to I-385.